When it comes to the United States Virgin Islands, we’ve got a soft spot for the southernmost of the trio. That’s because St. Croix combines so many of the things we value in a Caribbean getaway – superb dining, breezy beaches, fascinating history and shopping opportunities galore – in one easy-to-get-to, no-passport-required destination. That’s without mentioning one of the Caribbean’s burgeoning foodie scenes, led by restaurants like Digby Stridiron’s Balter (recently named to our list of the 50 Best Caribbean Restaurants). And when you touch down on this petite paradise, these are the five places we think you’ll like best. CJ Travel Editor Sarah Greaves-Gabbadon has the details. 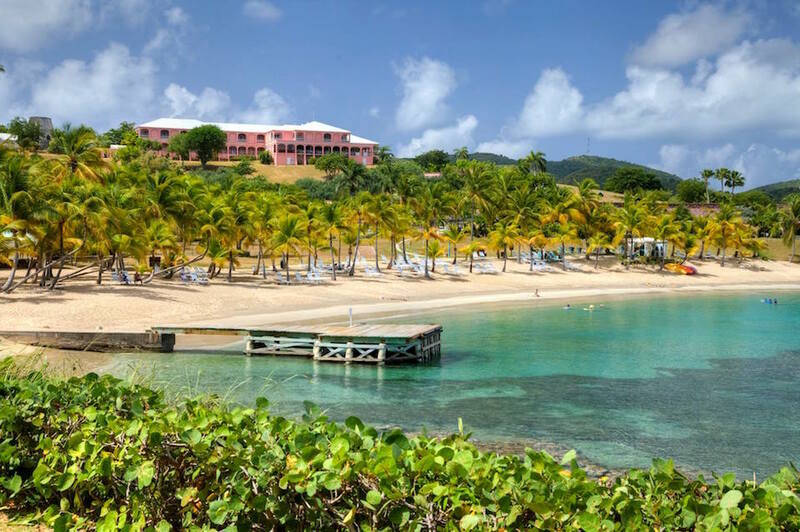 For discounts at hotels in St. Croix check out the Hotels by InterlineTravel.com booking engine.